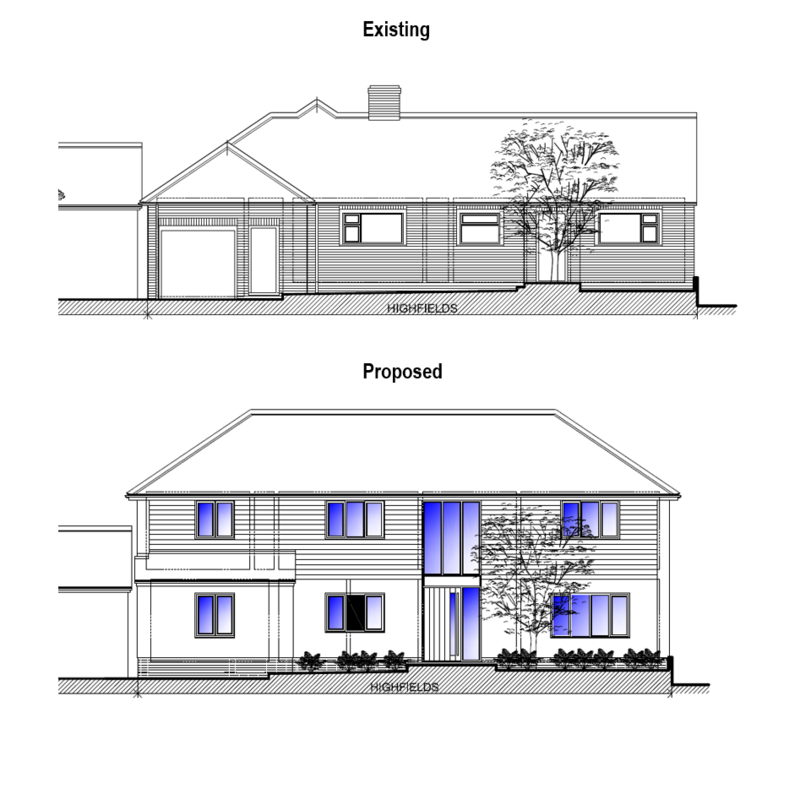 This week we had the pleasure of helping a client gain planning permission for a first-floor extension after the Council considered it unacceptable at the pre-application stage. We presented robust arguments in favour of the application, demonstrating that it would not impact neighbouring amenity and conforms to the character and appearance of the area. The design of the extension was not altered, but the benefit of our Planning Statement ensured Officers retracted their previous concerns, leading to another happy client.